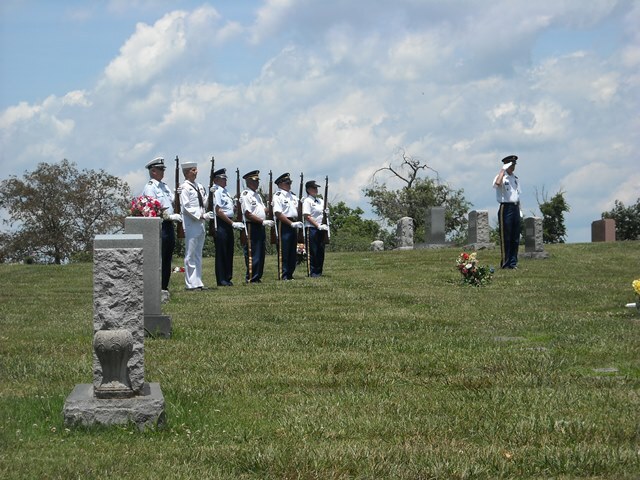 Why do we have an Honor Guard? 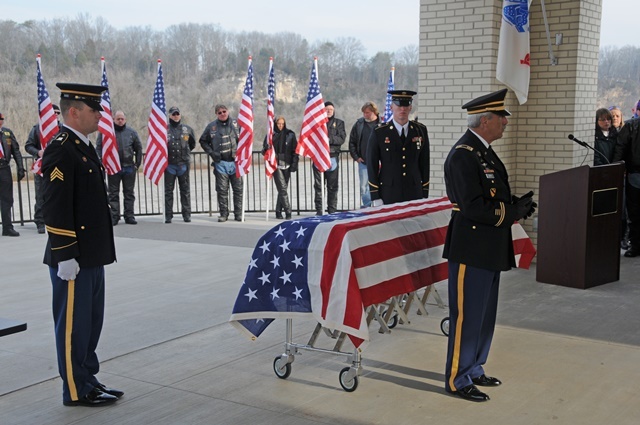 Tennessee, providing Military Funeral Honors upon request. 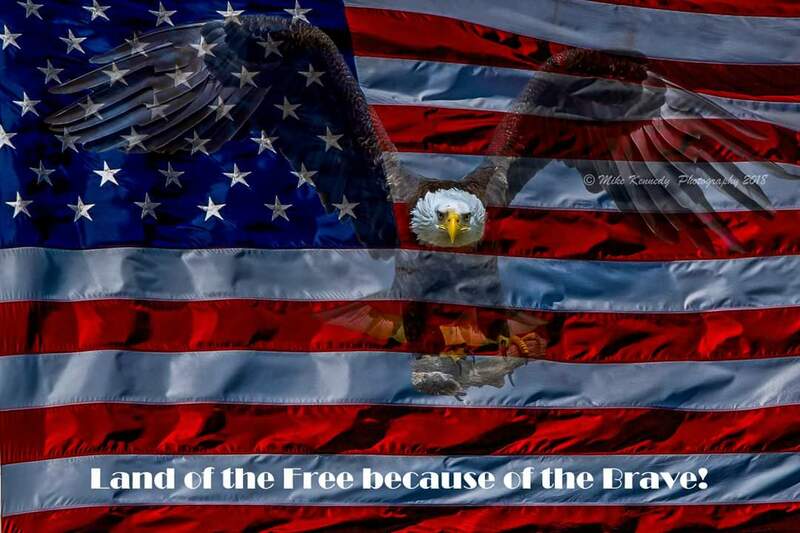 We honor the patriotic Americans who have answered the call to arms in defense of our freedom and liberties. 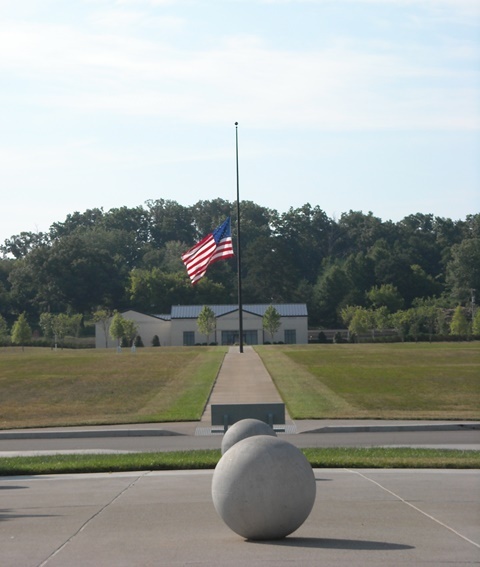 schools and approximately 40 thousand living Knox County veterans. A great tool for planning on how much financing your business will take and the best ways to go about funding. A “how-to” guide for Vets on getting everything started in their entrepreneurial adventure. 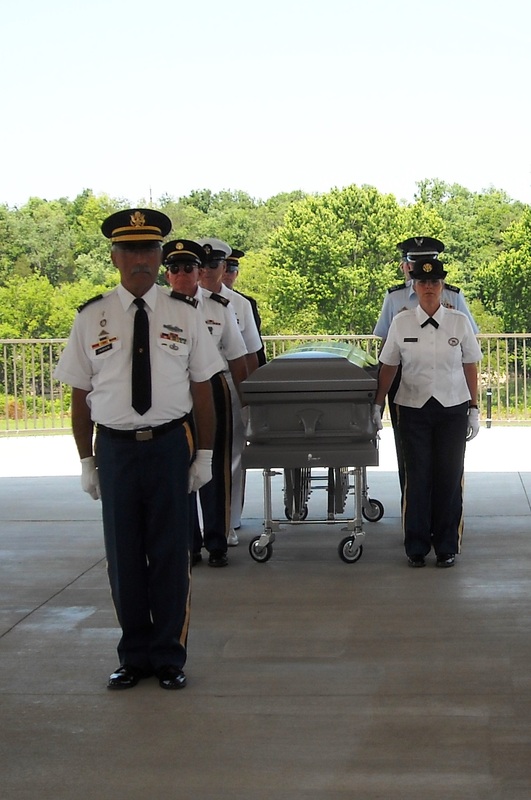 to the family and an explanation to those present of the significance of each part of the service to come. 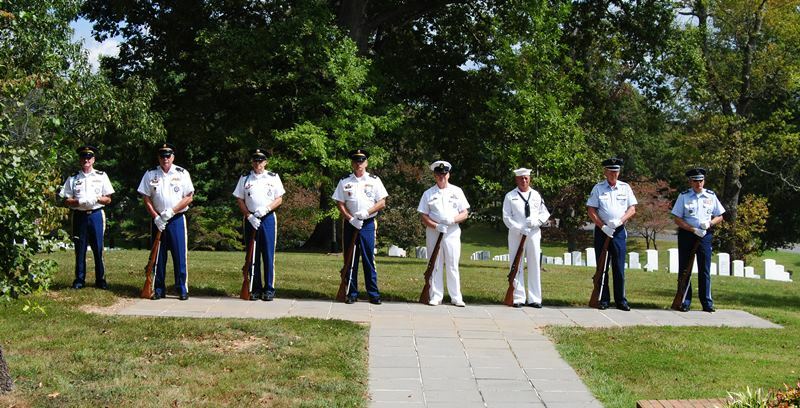 A rifle salute, the highest honor possible for a veteran, follows. 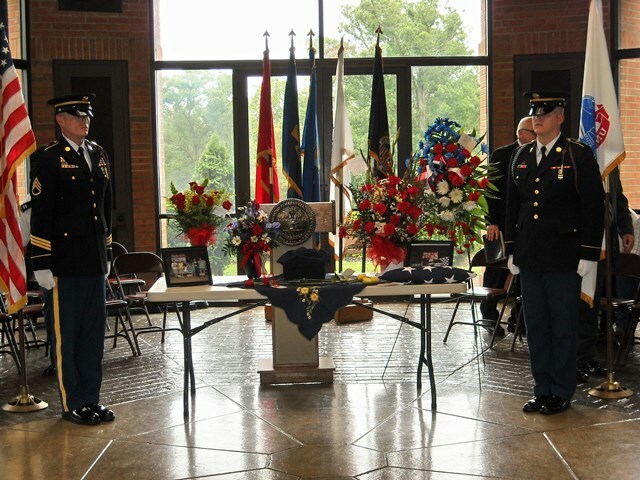 fellow veteran and to share that special bond with his or her family. Read more at www.milhonors.com. 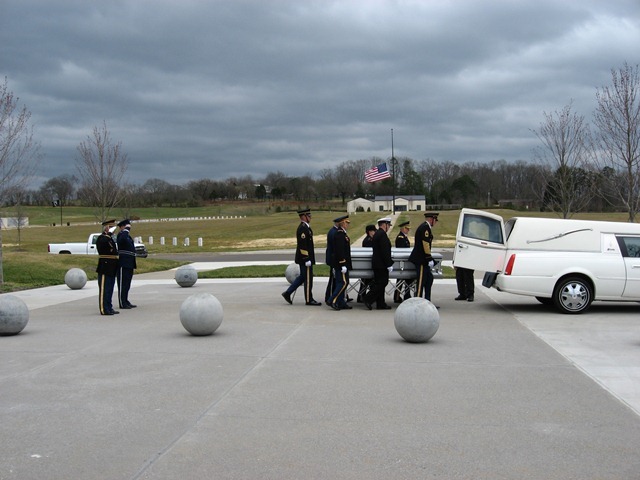 To schedule military funeral honors, call 865-659-4811.
information is free and available for all veterans. Some websites may have been discontinued. of Veterans Affairs Website. VA does not endorse and is not responsible for the content of the linked website Forms on this site are available in several formats. (TURN OFF YOUR POP-UP BLOCKER TO USE XFT). Some PDF are printable blank forms.